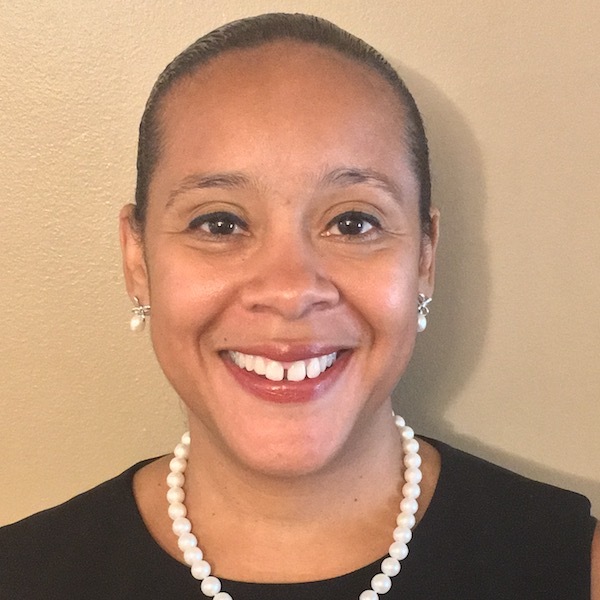 Vicki Samuels, direct primary care physician at ImagineMD, ran her own solo fee-for-service medical practice for many years until joining Northwestern Medical Group. After practicing there for four years, she decided to become a direct primary care physician so she could practice medicine the way it was really meant to be practiced. She likens being a physician to being a sports coach: she doesn’t just focus on imparting medical advice; she seeks to engender an atmosphere in which her patients feel encouraged and empowered to make beneficial changes themselves to improve their health and wellbeing. Dr. Samuels lives in Chicago with her husband and two children. She enjoys running, tennis, and watching basketball and football. FUN FACT: Dr. Samuels was asked twice to be in a music video (she politely declined).